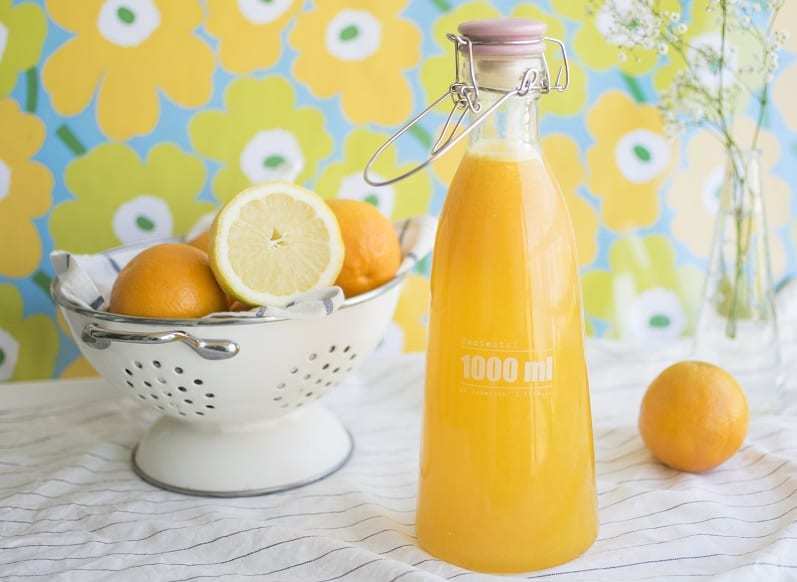 If you are a lover of citrus juices, nothing can beat the convenience of having a juicer in your house. Citrus juicers help you get the most juice possible out of your citrus fruits like oranges, lemons, and grapefruits. Also, juicing your own fruits can actually be cheaper and taste better than store bought juices. And you don’t have to worry about any additives or mystery ingredients being added to your juice. But what if you don’t drink citrus juice that often? Should you still buy a juicer? The answer is yes! Everybody should have a juicer in their home. Just having this appliance in your kitchen may help you make healthier choices and think twice about grabbing a soda. Drinking juice regularly is associated with a number of health benefits because it is chock full of vitamins and nutrients that your body needs. Everybody can benefit from having a juicer in the house. 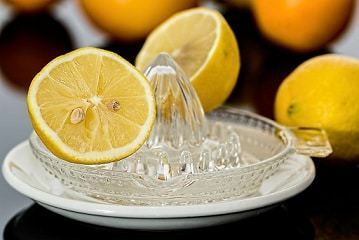 There are three main types of citrus juicers that you can choose from: handheld, manual, and electric juicers. This is the simplest and cheapest type of juicer you can purchase. This handheld device, also known as a squeezer, is simple and easy to operate. These juicers cost a bit more but allow you to extract more juice. These devices are larger with larger juice containers. They have strainer baskets that catch any seeds and pulp. Though these devices are more advanced, they still require you do the juicing. Electric juicers are the fastest and least time-consuming juicers. They are very similar to manual juicers except the machine does the juicing for you. Since these appliances offer more convenience, they also generally cost more. There are a few factors you should take into consideration before purchasing your citrus juicer. Ease of Use: The type of juicer will play a big part in how easy the machine is to use. Price: Determine a budget before you begin shopping. Design: You want to make sure the juicer is ascetically pleasing and that it has all of the features that you need, like a pulp regulator and more. Durability: Look for a juicer that will remain functional for a long time. Size: Make sure you have enough counter space to fit your new juicer. The Amount of Juice Produced: The juice container should be big enough to hold enough juice for you and your family. Clean-Up: Look for a juicer that can be cleaned in the dishwasher. The Black and Decker JE220B juicer is one of the best citrus juicers on the market. With powerful wattage and stainless steel blades, it can juice the toughest fruit in a matter of minutes. The juicer even has a pulp container to prevent any pump from slipping into your drink. This Black and Decker juicer is also dishwasher safe for an easier clean. In addition, the JE220B juicer also comes with a two-year warranty in case it ever breaks down. The Prepworks Progressive Dome Lid Juice is a great citrus juicer if you are on a low-budget and looking for something minimal. The juicer itself only has two parts, the upper and lower lid. The upper lid can also be used as a measuring cup. The lower lid collects the juice and is easily cleaned via your dishwasher. The base of the juicer also has a nonskid surface to prevent cracking or slippage of the bottom lid. The Juiceman Citrus Juicer is one of the most versatile juicers thanks to it’s interchanging juicing cones for either larger or smaller fruit. The juicing system is pressure activated and changes directions every time you do so to get the most juice out of every fruit. In addition, the Juiceman also has a pulp filter to prevent any getting into your drink afterward. The Eurolux Citrus Juicer is made of a durable stainless steel body that can last for years under the right care. The juicing system involves a rubber gripped handle to prevent hand strain, as well as a pulp filter to prevent any excess fruit chunks making it into your drink. Also, to turn the juicer on and off, there is a simple switch alongside the base for easier function. The bottom of the base has additional suction cups to prevent any slippage or movement while juicing. The Breville Citrus Press is one of the most premium juicers on the market. The juicer has an industrial-grade durable stainless steel body with an incredibly quiet motor. The juicing cone is universal, which means that it can fit any fruit that you throw at it. In addition, the interior system also comes with a pulp filter for a less chunky drink. The Breville juicer also comes with a one-year warranty in case it breaks down. The ﻿Breville ﻿﻿﻿﻿Motorized ﻿﻿﻿﻿Citrus Press﻿ may be one of the most premium juicers on the market due to its durable juicer cone and body. It has one of the longest shelf lives when compared to other popular juicers, and even comes with a one-year warranty. In addition, this juicer also has a pump strainer for the best juice possible for daily use.